I’ve Got a Cover To Reveal! Who’s curious? A little less than three months from now, Without Benefits will be showing up on doorsteps and in e-readers! But today we get a first look at the amazing cover, designed by Ashley at Cardboard Monet! Ashley even did a special photoshoot just for this cover. So check out the cover and make sure you scroll down to the giveaway below! Emma will always be a New Yorker at heart, even though she has a perfect life in Seattle. 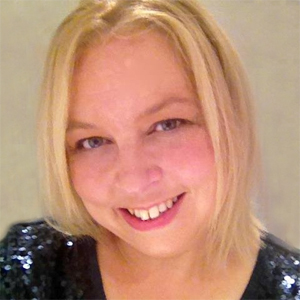 She has a prestigious job fundraising for the Seattle Symphony, a handsome boyfriend who adores her, and a Belltown apartment with views of the Sound. It should be more than enough to keep her pain from not playing the piano, and her 9/11 nightmares, away. But when her old college crush, Owen, comes back into her life, it’s more than just spending time with him that’s causing cracks in her picture-perfect life. As she steps back on stage, and back into the spotlight, her connection with Owen and his world, dredges up old memories that Emma worked hard to forget. Emma’s past comes back to haunt her, forcing her to face the truth about more than just her fears of returning back to New York. As her once perfect life begins to burn down, Emma is forced to figure out what she really wants: her fundraiser and cocktail party-filled life with her boyfriend, or forging a new future with the one thing, and one person, she’s ever loved–even if it means returning to New York. Without Benefits is a beautiful and moving exploration of modern relationships and family written in the vein of Taylor Jenkins Reid and Renee Carlino. Isn’t it gorgeous? Pre-order your copy today! Nicole Tone is a freelance editor, MFA student, traveller, pet collector, binge-watcher, and a self-proclaimed coffee snob. She lives in Buffalo, NY with her husband, three cats, and two very large dogs, but spends as much of her time in Seattle as possible. You can like her page on Facebook, @ her on Twitter, swoon over dream houses together on Pinterest, and add Without Benefits on Goodreads. 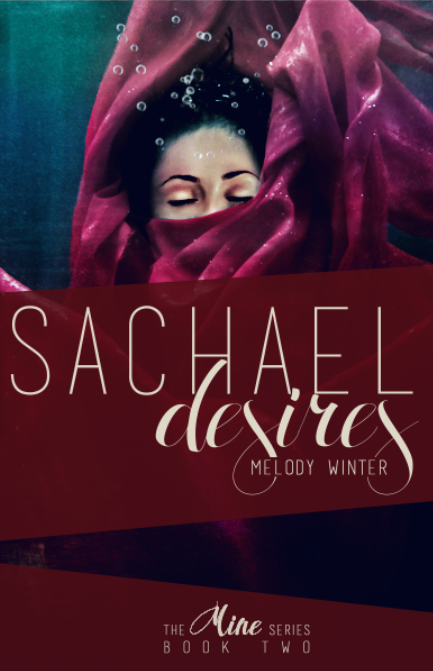 I’ve Got A Cover To Reveal: Sachael Desires, by Melody Winter! I just love these days! I get to share an amazing, never before seen, book cover!